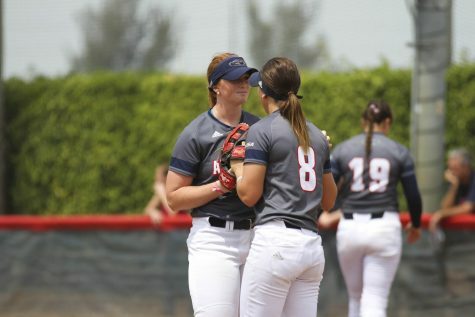 Prior to this weekend, the Owls haven’t lost all three games of a series since 2013. 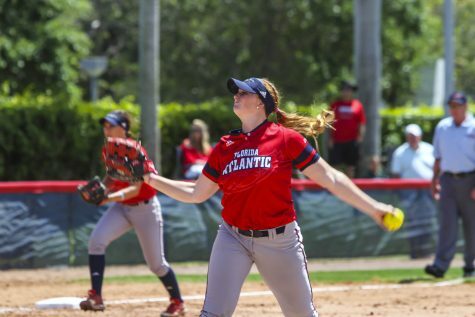 Florida Atlantic softball has swept seven conference foes over the past two seasons, but the Owls found themselves on the wrong side of a sweep this weekend for the first time since 2013. 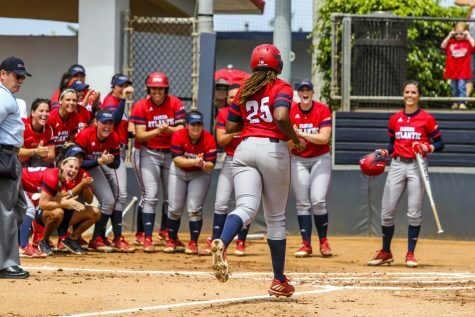 The conference-leading Marshall Thundering Herd (32-5, 14-1 Conference USA) limited the Owls (25-15, 7-5 Conference USA) to a total of five runs over the weekend. Sophomore Mia Olson homered to left center for the first run of the game in the top of the second inning. 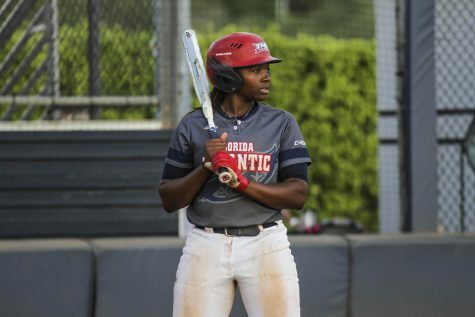 The Thundering Herd answered back with a homer of their own in the next inning to tie the game at one, and added three more runs in the top of the third. 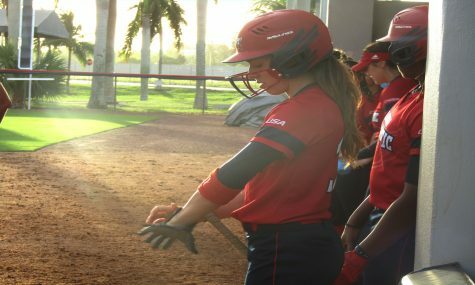 Junior Emily Lochten hit a home run to center field in the fifth inning to bring the Owls within two, but FAU failed to muster anymore runs. 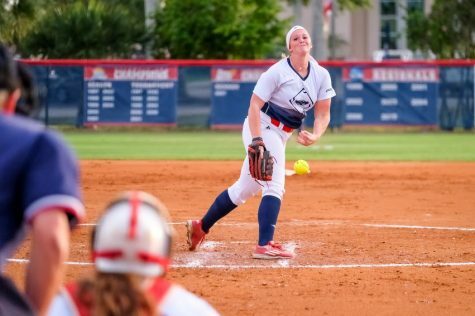 Junior pitcher Tatum Buckley gave up eight hits and four runs in her fourth loss of the season. For the second straight game, the Owls took an early lead via a home run, this one a two-run shot off the bat of Lochten. Freshman Sami Williams extended the lead in the next inning on an RBI from sophomore Samantha Lageyre. 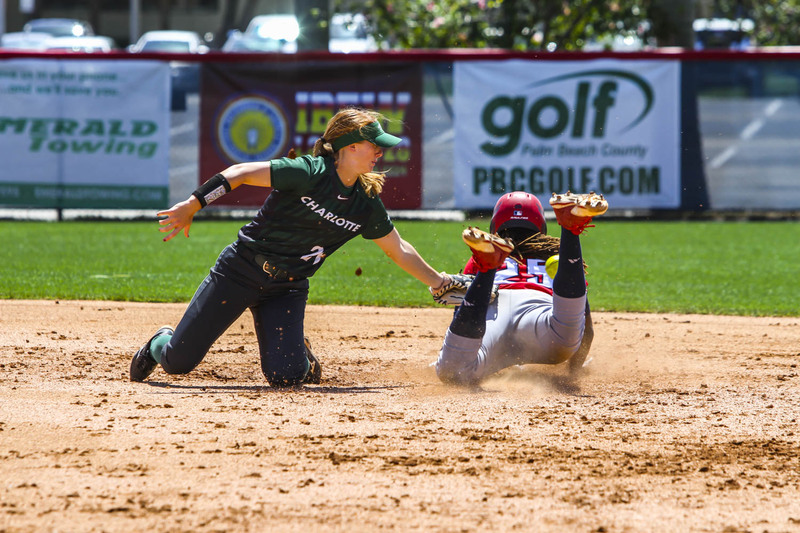 However, Marshall answered right back in the same inning, scoring four runs and taking the lead from FAU. The Thundering Herd added two more in the bottom of the six, and would not allow FAU to score for the remainder of the game. 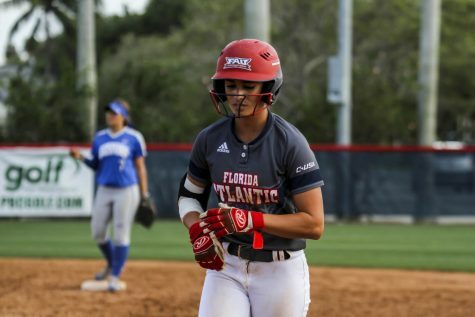 Wasted opportunities doomed FAU from the start in Sunday’s finale. 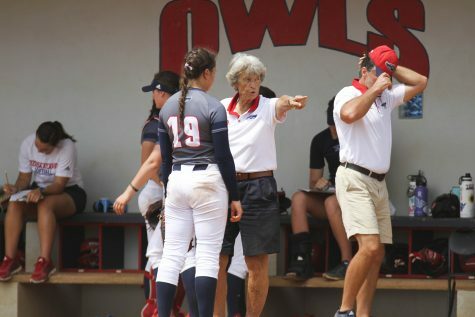 The Owls loaded the bases in three of the first four innings, and started the fifth inning with two straight hits, but they were never able to put a single run on the scoreboard. 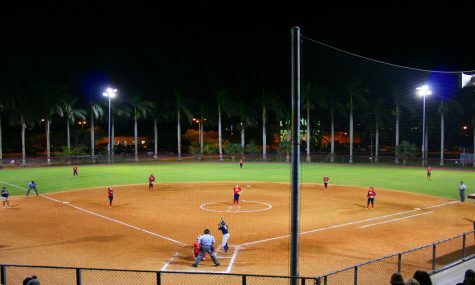 FAU finished the game with 10 hits. Marshall meanwhile, scored two runs on four hits. 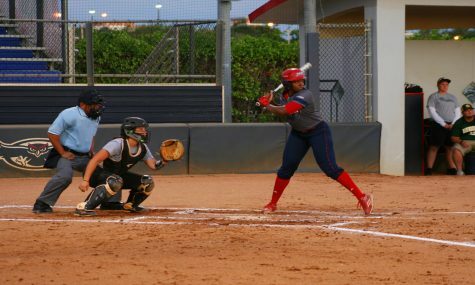 FAU will travel up to Fort Myers to face off against Florida Gulf Coast University in a doubleheader on Wednesday, April 12. The first game begins at 5 p.m.